30 minutes prior to charter. 5 day cancellation required to receive a full refund. Snorkel the backwall of Molokini (private experience, more marine life). Swim with Sea Turtles & Find Spinner Dolphins. Great for Corporate Events & Team Building Activities. Ideal Outing for Wedding Parties. Convenient South Maui departure for those in Kihei & Wailea. Onboard Restroom & Food Storage. to experience Maui’s ocean activities. 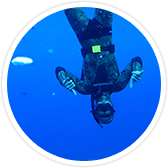 Occasionally you might find your self lucky enough to have found a popular snorkeling spot all to your self and your group here on Maui – but it’s never guaranteed. 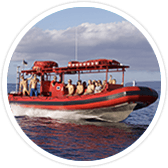 Now you can get that experience whenever you wish with any of our private Maui snorkel charters that leave from the Kihei Boat Dock. 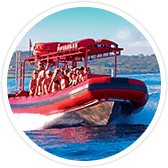 Consider arranging a Redline Rafting private snorkel charter to Molokini Crater or a private whale watch tour for you and your family. 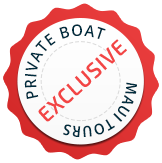 Our private boat charters are also the perfect setting for a corporate team building activity. My boss rented out this boat one morning for us to go snorkeling and it was an awesome trip! It was nice that it was a smaller private group and we got to molikini before all the big boats did so we basically had it all to ourselves. Also got to go down to la perouse bay and saw dolphins. Lots of whales along the way too. The boat was fun to ride on, great equipment provided and friendly staff, not to mention great music and food on board. Thanks again! Wow, Redline was great. We just chartered the redline to take our wedding party yesterday and it was by far the most fun we have had together. We had the boat all to ourselves and the captain and crew were very mellow and let us go at our own pace. Perfect way to spend the day. That you Redline! You’re the boss for the day; just let us know what you want and when you want to do it. We make it happen! Not sure about what you want to do? We’re happy to help you plan out the perfect day of activities, which we know you’ll absolutely enjoy. 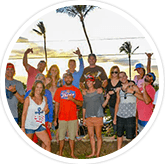 Private Maui boat tours are perfect for wedding parties, group adventures, or the individual that appreciates their privacy. Our convenient South Maui departure location makes this an ideal way to spend your day out on the water. 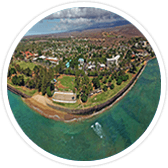 A convenient South Maui departure for those Kihei, Wailea, and Makena. Our charters are perfect for any occasion. 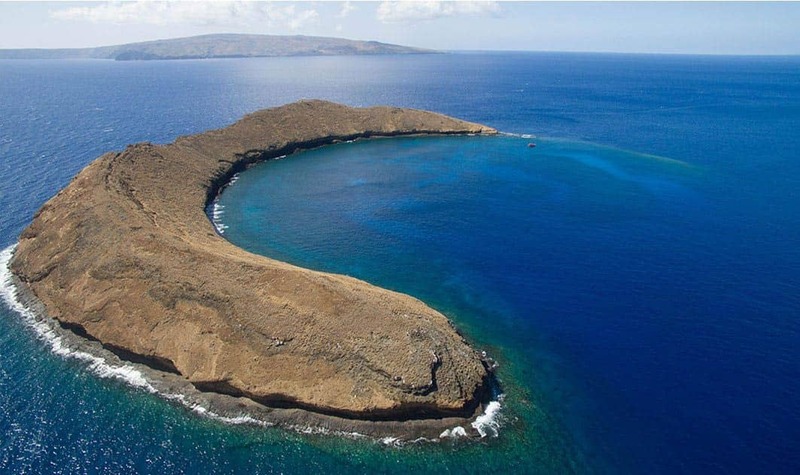 Your snorkeling charter will see you snorkeling Molokini, a crescent-shaped volcanic crater near the island of Maui. 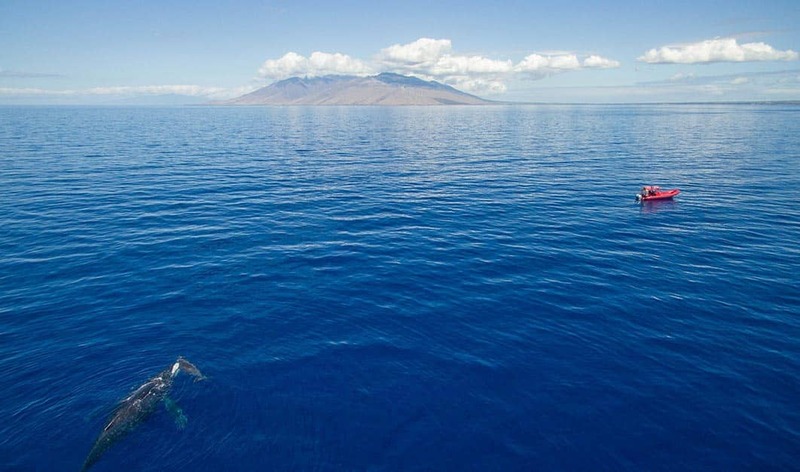 Molokini snorkel spots are indeed the pride of Maui, with its crystal clear tropical waters and abundant marine life. Our snorkel tour is special, because it takes you to the back wall of Molokini – a place that very few visitors ever see. 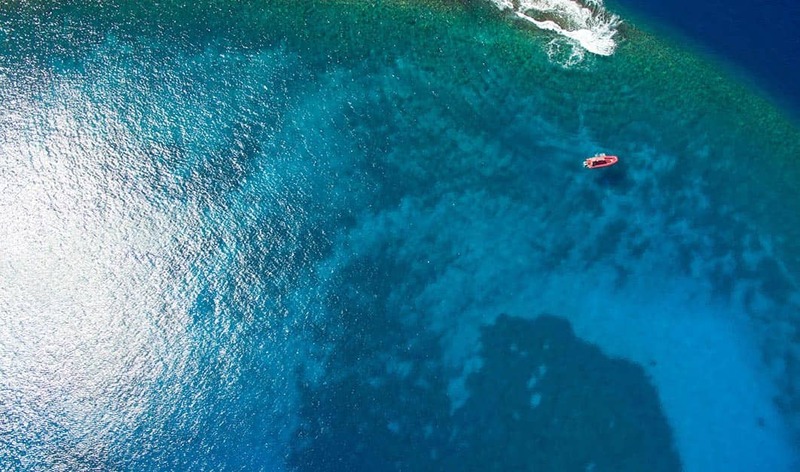 Because Molokini Crater is a protected wildlife and marine area, you will see exotic tropical fish, stunning coral reefs and other exotic wildlife. You and your group will be able to swim with sea turtles, and watch Hawaiian spinner dolphins leap out of the water in an amazing display of acrobatics. With visibility as clear as 150’ in depth, you and your friends may find yourselves feeling awe-inspired by the underwater beauty of Molokini. 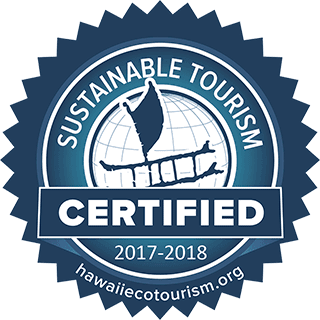 Chartered Maui whale watching tours are certainly something that needs to be experienced – at least once in your life. 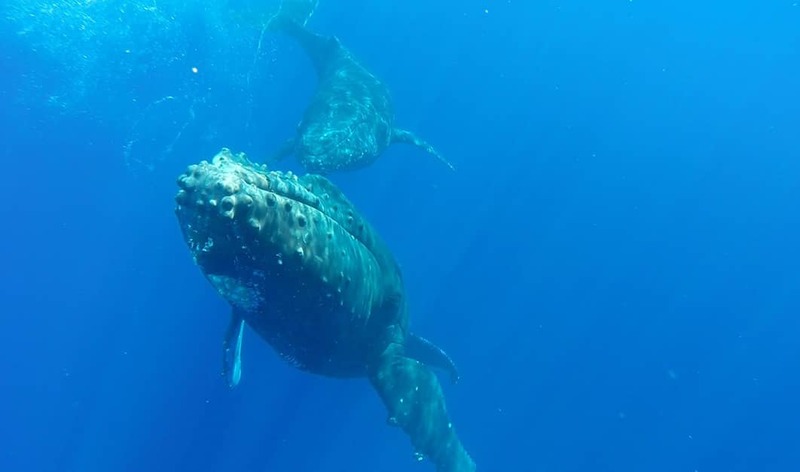 It’s truly one of the best Maui adventures that you could embark on, if your vacation occurs during the whales’ annual visit to Maui. The Humpback whales migrate from Alaska to Hawaii in order to give birth in warmer waters, because their newborn calves are born without the necessary protective layer of blubber. Maui’s waters are known for being one of the best places to see these amazing marine mammals because of its unique topography. These majestic creatures are breathtaking and being in their presence will leave you feeling amazed and humbled. Enjoy the ultimate whale watch experience with your friends and family members during your very own private charter. During your whale watch experience you will see the humpback whales breach the water, tail or pec slap, and mug for your cameras! With a private tour you won’t have to worry about strangers jumping in front of your camera shot or shouting ecstatically in your ear, because you will be in the comfort of familiar company.